"I majored in Neuroscience during my Bachelor of Biomedicine and found the brain and nervous system fascinating. The Doctor of Optometry combines the scientific field I enjoy studying the most with clinical decision making and patient care." What do you enjoy about the Doctor of Optometry? "I like that the Doctor of Optometry has small cohorts so there is a lot of peer support and learning. It has helped me to develop skills in research as well as problem solving to tackle all manner of patient presentations." "Clinicians with an extraordinary wealth of knowledge who easily develop good rapport with patients. Some of these people also have their own research interests and are world leaders in certain optometric areas, a pretty amazing feat!" "The University&apos;s resources are unmatched, and I have always felt supported by the expert teaching staff. The focus on research at the University is inspiring, which is especially important in advancing areas like optometry and vision sciences which are evidence-based practices. I knew that a career in optometry would be rewarding, and that I would be constantly challenged and learning about advancing techniques in optometry practice." What attracted you to pursue the Doctor of Optometry degree? 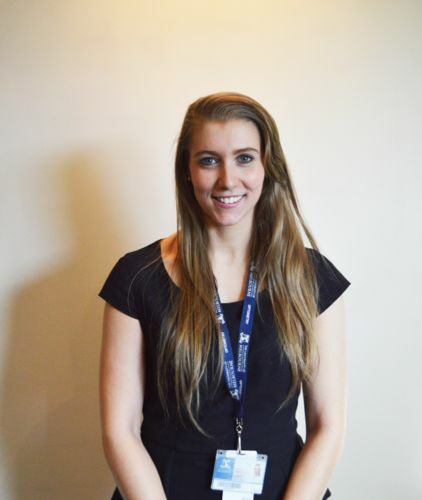 "I learned about optometry gradually through high school and physiology units in my undergraduate degree, and then approached an optometrist for work experience. While I had been interested in the science behind optometry initially, I was fascinated by the complexity of ocular conditions and the dynamic relationships that existed between the patients and optometrist. " What do you enjoy about student life at the University of Melbourne? "There are lots of clubs and societies to get involved in at the University, and I particularly enjoy the Optometry Student Society events that are held throughout the year. The University’s position in such close proximity to the city makes everything easily accessible, and I love hunting for my new favourite cafe around campus!" One day when I have enough experience, I will open my own practice. 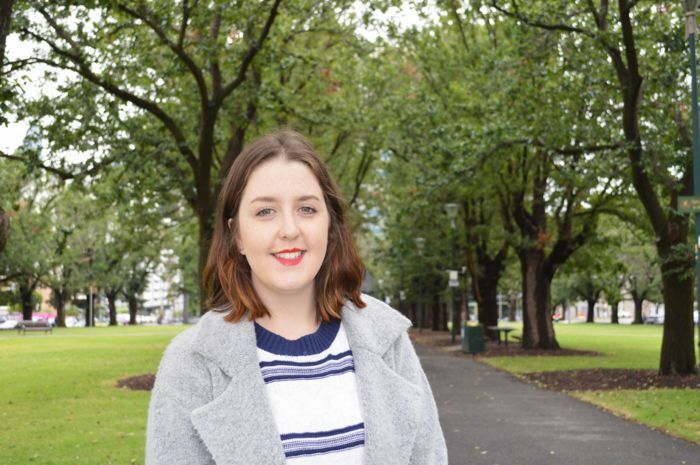 Why did you decide to study the Doctor of Optometry at the University of Melbourne? The fact that this program allows students to gain clinical experience right from the first year was key in my decision.Real people bring a certain level of unpredictability, so I figured the earlier I get started with the clinical component the better. Being Canadian I also considered the fact that this Departments approach to teaching the course material would be akin to how Optometry is taught in Canada and the United States.Having completed a Bachelor of Science, I had very little interest in another degree at Bachelors level, so the University’s switch to the Melbourne model and delivering Optometry at postgraduate level was very important in my final decision. What has been your favourite part of the program? This has got to be the clinical component, whether at our new Pre-Clinical facility or at the University of Melbourne EyeCare practice.Getting towards the end of my second year in this course, I am starting to get more experience with patients, which really puts scientific theory into perspective. What do you see yourself doing after finishing your degree? Nothing is set in stone but my plan is to work in Australia for a few years and then move back to Canada to get some more work experience there. I might also explore finding work in other parts of the world so I can include a bit of travel.One day, when I have enough experience I will open my own practice.